Branched Chain Amino Acids, BCAA’s, are a common addition to the diet for bodybuilders and athletes. Here’s a new research study, published this month, that shows BCAA’s help change your gut bacteria. Specifically, the encourage more Bifidobacteria (which boosts immune function but lowers inflammation) and Akkermansia (which helps build lean muscle mass and reduce fat). As there is much research now connecting aging with inflammation, even calling it “inflammaging”, these are both great things. 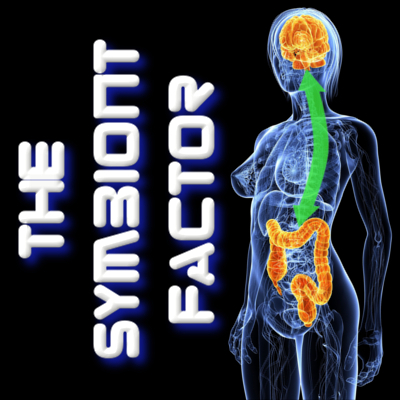 It’s also somewhat of a departure from the thought of using probiotics and prebiotics to modulate the gut bacteria, adding amino acids to our microbiome toolbox! This entry was posted in Uncategorized and tagged akkermansia, bcaa, bifidobacterium, bodybuilding, gut bacteria, microbiome, prebiotic, probiotic on August 21, 2016 by Dr. Richard Matthews. What sort of BCAA ? Do you know what kills off akkermansia.? I ask because I have had 4 ubiome tests, on the first two I had 2x the ref amount of akkermansia. But the last three I have none, zilch, zero! And yes I’m putting on weight and having inflammation. All 5 tests show no lactobacillus and very low bifidobacterium. I eat popcorn, kefir, inulin, cheeses etc but they don’t want to stick. hope that helps. Good luck, and please share your success when you get it to grow back!